From a traditional fish dish in your kitchen to the fish menu at a restaurant or even sushi: it would be hard to imagine our diets without fish – and global demand continues to increase. On average, globally, each person eats 19.2kg of fish a year – that’s almost twice as much as 50 years ago. 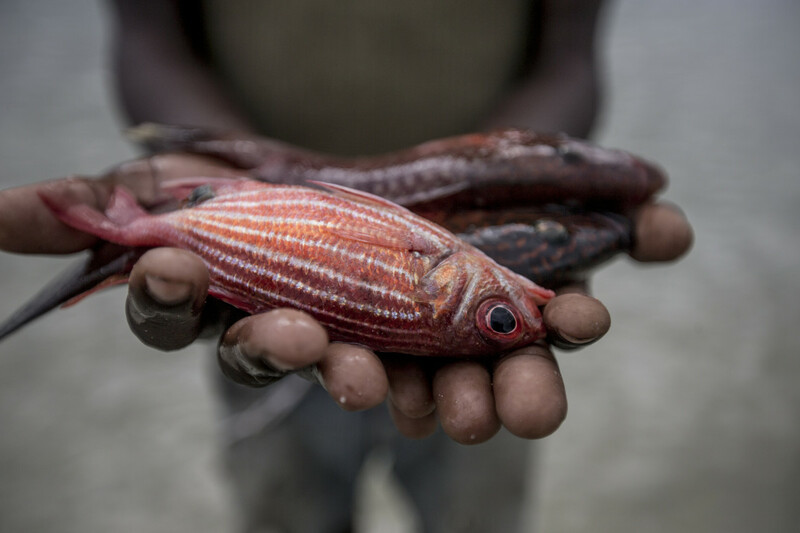 Increasingly large fishing fleets try to satisfy this hunger but not without consequence. An additional problem in the way of sustainable fishing is unmonitored and illegal fishing. Also bycatch of undesired species puts the seas under pressure and throws the ecosystem off-balance. The good news is: we can all contribute to solving the problem. Through our responsible consumer behaviour and sustainable fish and seafood, we directly influence decisions made by the retail sector for a sustainable fish product range. And we also have an influence over the production methods of fisheries and aquaculture.